The demand for Engineering Services Outsourcing has increased significantly in the recent years. Today, it covers a wide spectrum of value engineering and engineering consulting services. Cost constraints and demanding schedules have compelled clients to evaluate and develop effective outsourcing strategies. 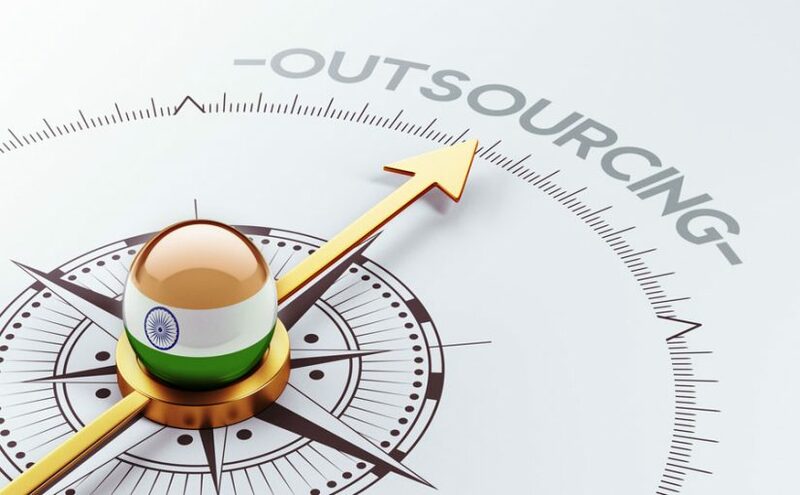 Statistics suggest that the spending on Engineering Services outsourcing is set to rise in the coming years, with a recent survey ranking India as the ‘number 1 outsourcing destination’ for 80% of European and US outsourcing firms. India not only boasts of the largest technical and professional talent pool in the world, but also of the quality of this talent. There is an abundance of engineers who can contribute substantially to the business, as well as offer innovation and creativity to the process. In addition, India offers good infrastructure and state-of-the-art technological capabilities, at flexible pricing options. Outsourcing mechanical engineering requirements like design engineering, plant and construction engineering allows companies to optimize their product development cycle. Oil and Gas, Electronic and Mechanical Product Design Engineering, Process Engineering, Plant Engineering, Industrial Design and Component Engineering are some of the sectors that are currently being outsourced to India. One of the many factors that brought about the growth in engineering services outsourcing is the change in perception regarding engineering outsourcing over the years. The need to manage cost and speed to market has contributed to allaying the reluctance towards outsourcing. In addition, the diversity of engineering services has fuelled a new trend in engineering services outsourcing. Emerging trends demonstrate a huge potential in engineering services outsourcing. As opposed to non-critical, low-level engineering functions that were being outsourced previously, today there is a level of confidence to outsource even the core engineering service of a company. This is due to the fact that the service providers possess the required skill, security, manpower, quality, delivery, sustained support, etc. at affordable prices. The tremendous possibilities of outsourcing have also ensured that the services are more competitive, resulting in high quality and in-time delivery. The success of a project depends greatly on choosing the right engineering service provider. The first step to choosing an Engineering Service Provider is to identify the goals in outsourcing the work. The location of the service provider could play an important role in certain cases. Time zone differences between the client and the service provider often help in reducing project turnaround times and improving speed to market. Apart from these, one of the most important features to look for in a provider, without doubt, is the domain expertise. Relevant past project experience combined with familiarity in working with similar requirements help to make informed decisions on the fly, thus optimizing time management. In addition, strong technical skills and quality certification reinforce the provider’s ability to meet the criteria required by the client. References from other customers serve to establish faith in the provider’s credibility. Finally, understanding the provider’s infrastructure stability and disaster recovery plans gives the client an assessment on their skills and risk mitigation procedures. Engineering services outsourcing is a fast growing market. Companies are slowly but surely discovering that outsourcing reduces their overall project development time, whilst ensuring high quality and efficient performance. Outsourcing helps clients to utilize their time and resources to focus on their core competencies. Outsourcing is cost-effective and enables the client to control and verify costs more clearly than in-house engineering. Looking out for Engineering Services providers?